MOSCOW (Sputnik) - A magnitude 5.4 earthquake struck the Indonesian island of Sulawesi on Sunday, the US Geological Survey (USGS) said. 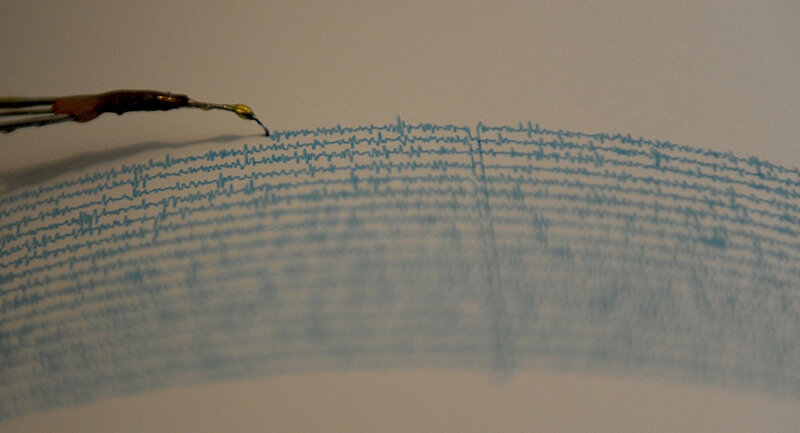 The shallow quake was registered 30 kilometers (18.6 miles) northwest of the town of Pendolo. The epicenter lied at the depth of 10 kilometers (6.2 miles). There were no immediate reports of casualties or damage. Indonesia is part of the so-called Ring of Fire, an area in the Pacific Ocean where the most active tectonic plates are located. Earlier in the day the Xinhua news agency reported citing Thailand’s Department of Disaster Prevention and Mitigation that a tsunami alert was declared on Saturday in six provinces of Thailand after two earthquakes in the Indian Ocean.